scrappin it: 5 Art Journaling Myths Broken! 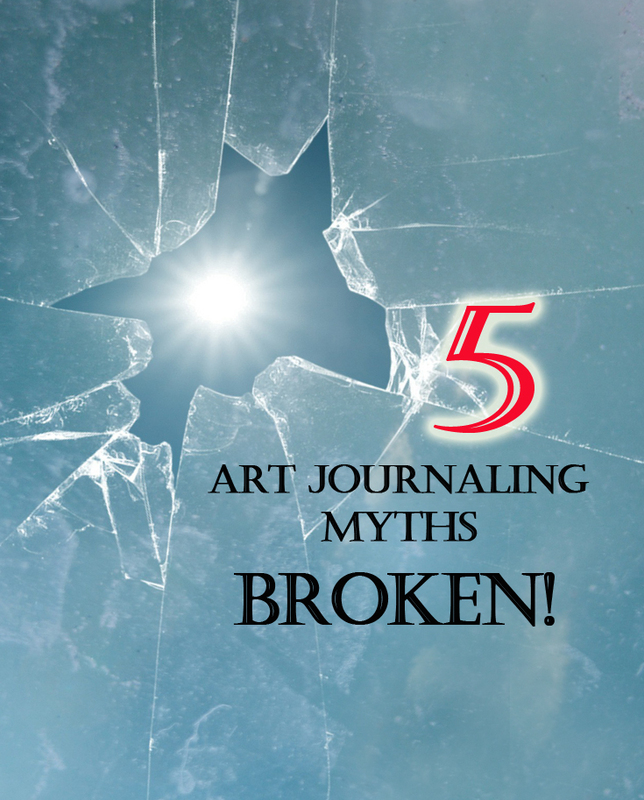 5 Art Journaling Myths Broken! There are so many misconceptions about art journaling that I hear all the time. Well...it's time to break them! Not just because they aren't true, which is good enough reason, but because it keeps some of you from starting an art journal and that's not ok! "You need to know how to draw"
Let me start by saying: I DON'T KNOW HOW TO PAINT! and everyone who has seen my video tutorials knows this. You absolutely don't have to know how to draw in order to keep an art journal. You need not to be afraid to express yourself on the page in ANY way you want! 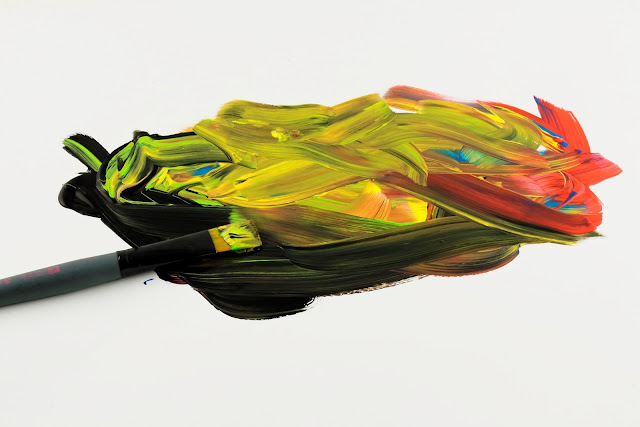 You don't have to use any kind of paints in an art journal! 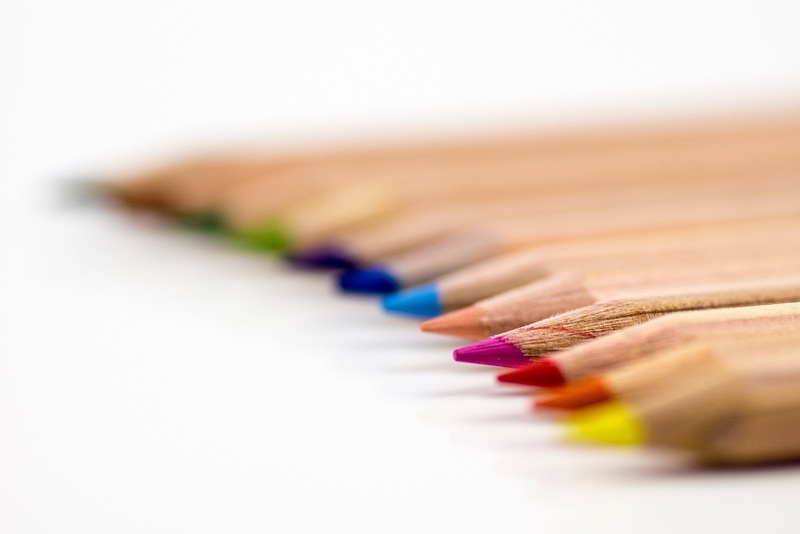 There are many art journals that are done with pencils, pens and pieces of paper. You can create collages, illustrate, write, stamp, print and so much more to tell the story you need to tell. "Art journaling is not for me"
Guess what? Art journaling is for EVERYBODY! Each one of us have feelings, dreams, fears, thoughts, disappointments in their life. These are what makes an art journal. It's a way for us to put all of those things on paper in a visual way. There are no rules for it, just be who you are! "I don't like this form of art, it doesn't speak to me"
There is no one form of art or medium in art journaling. This is something that is very personal so you create it in a way that does speak to you. If you don't like colors make it black and white, if you don't like painting add paper or photos. If you don't want to spray or use wet mediums use a pen, colored pencils or crayons and if you don't like the artsy style create it in your own style. This is your place! "Art journals are very expensive"
You don't need a fancy art journal! You can use an old book or a notebook. You can even use a sketchbook or separate pages and bind them later with rings or at Office Depot. You don't need to buy any special supplies, just use what you have to start with. ,sin necesidad de recurrir a compras.Tener cuatro hijos en edad escolar resulto provechoso ,muchos colores,lapices y papeles rondando por casa ,aproveche de todo.Resulto tan gratificante para mi que animo a todo el mundo a intentarlo al menos. Great advices, Einat!!! Thank you!! !